Please join us at one of our events that highlight the work of students and educators across the country! 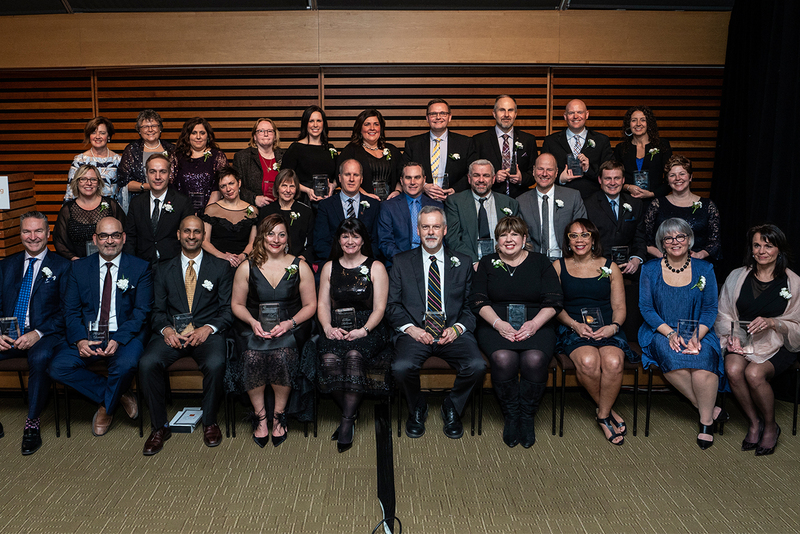 30 principals from schools across the country were honoured tonight by The Learning Partnership at a reception celebrating Canada’s Outstanding Principals 2019. 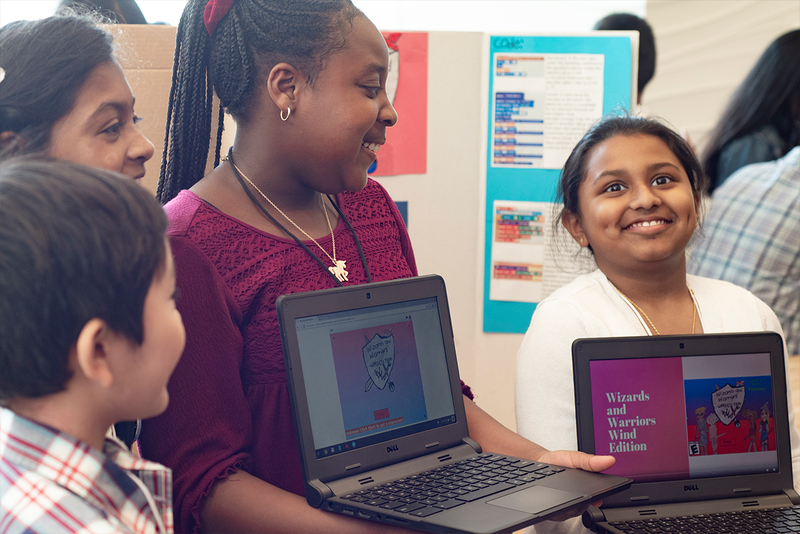 The Learning Partnership is excited to announce a new digital initiative to bring Coding Quest to more teachers and students across Canada. 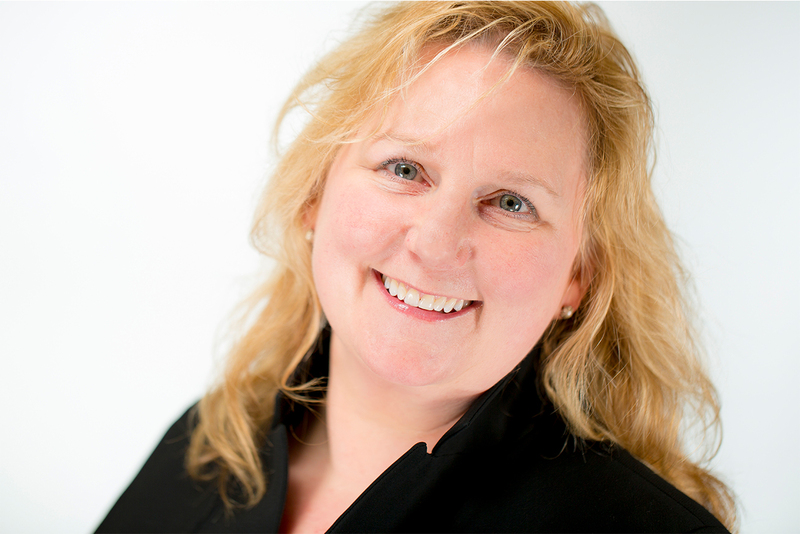 The Learning Partnership’s Board of Directors is pleased to announce the appointment of Debra D. Kerby as President & CEO, effective January 7, 2019. 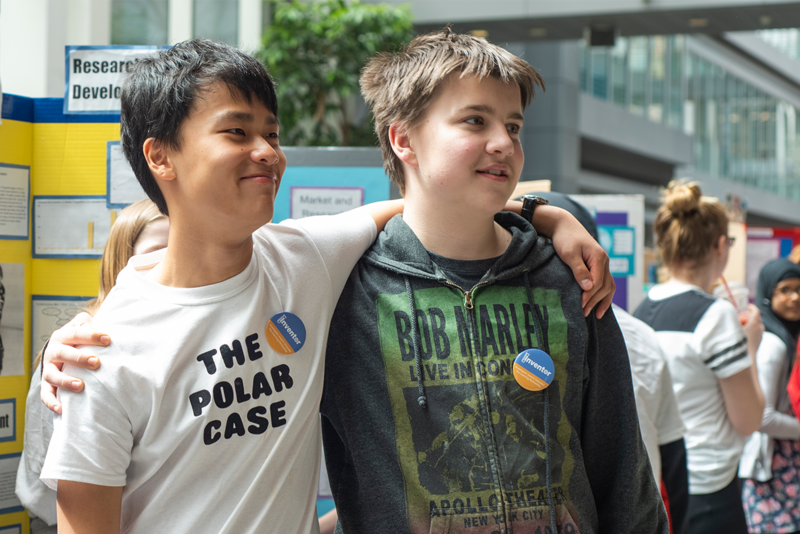 The Learning Partnership is a Canadian charity that prepares students to thrive in a diverse, connected and changing world. We leverage the best thinking from educators, business, and government to deliver experiential programs for students that cultivate entrepreneurial thinking and support social emotional learning. Since 1993, we have been helping build the foundations for students to solve tomorrow’s challenges. Our programs have been developed for educators to further the work done in schools to prepare students for the future. There are plenty of opportunities to give back. Find out more about how you can volunteer and help students reach their full potential. We work collaboratively with business, government and community stakeholders to advance education and ensure that students across Canada thrive. Talk, Read, Sing, Play everyday! This key message comes from TLP’s Welcome to Kindergarten program. As we celebrate Family Literacy Month, what a great time to think about the many ways families can have fun together while supporting the development of literacy skills in their young children. The Greater Toronto Airports Authority (GTAA), operator of Toronto Pearson International Airport, is proud to support The Learning Partnership’s “Take Our Kids to Work Day” program, encouraging our employees and their families to participate for the last four years. On the National Day of Remembrance and Action on Violence Against Women, let's remember that actions matter. The future depends on ensuring every boy and every girl in every classroom can imagine limitless possibilities.